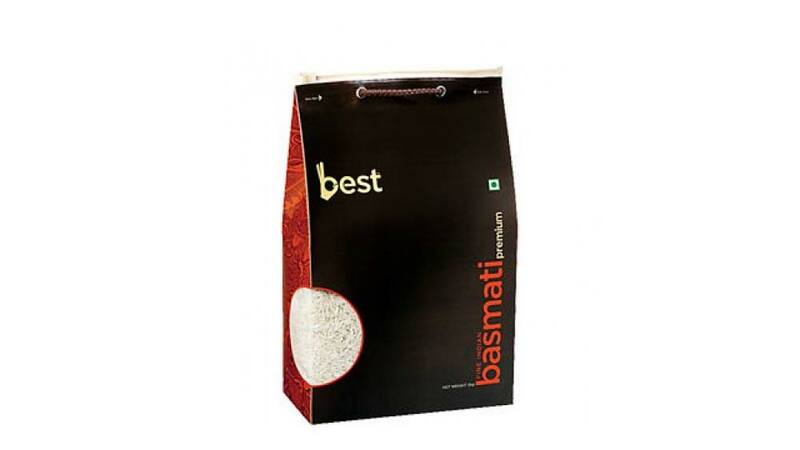 With an increase in demand for basmati rice with affecting factors like increasing domestic prices and export demands, the brand is planning to target Rs 5,000 crore by 2017. Best Food, one of the leading rice companies in India is planning to open 800 stores in next 2-3 years. The group which manufactures and supplies brown and white basmati rice to Indian and overseas market, presently own 35 stores in the country. In India, Best Foods is amongst the most penetrated brands available in more than 2000 modern retail format (MRF) outlets spread across India in 200 cities. In addition to this, the company has exclusive brand outlets across high footfall areas in Delhi/NCR. 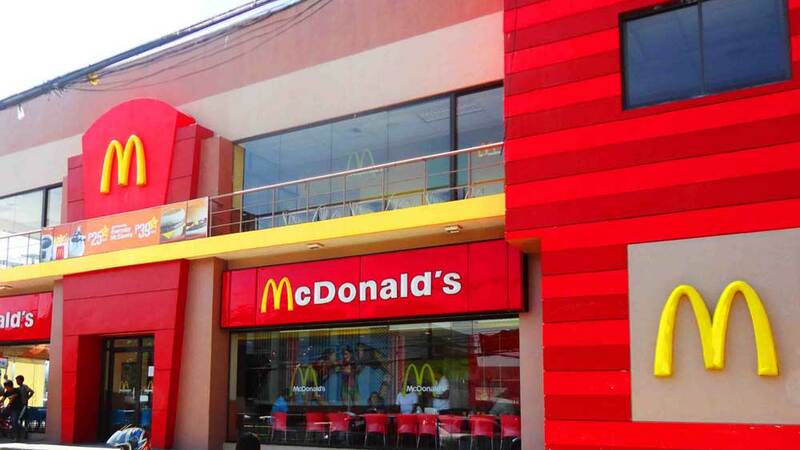 “From an existing 35 stores, we are planning to open 800 stores in coming 2-3 years. We are investing substantially in our plants to meet our target growth”, said, Aayushman Gupta, CEO, Best Food. Today, Best Food is clocking at Rs 2,600 crore. With an increase in demand for basmati rice with affecting factors like increasing domestic prices and export demands, the brand is planning to target Rs 5,000 crore by 2017. Best Food, export about 70 per cent of its products in various countries across the globe. “Our products have been widely appreciated in major countries like, Asia-Pacific, CIS, Middle East, Africa, Europe and North America” added, Gupta.